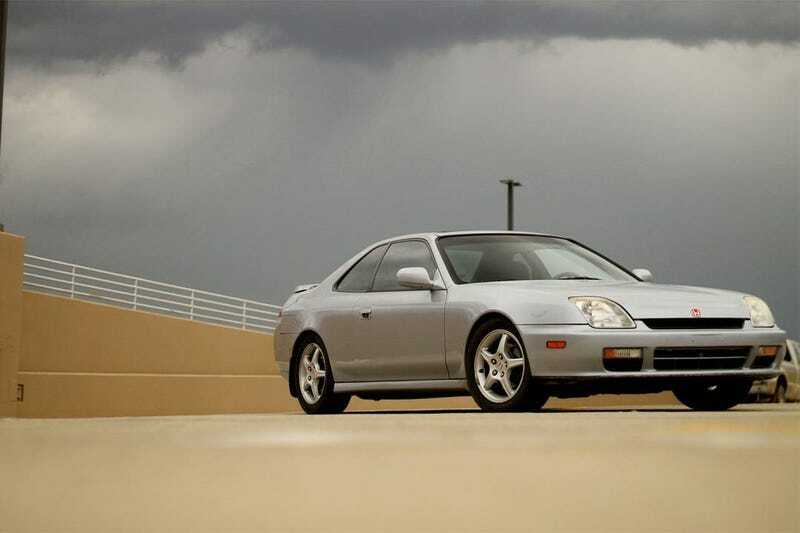 The fifth generation (1997 to 2001) would be the Prelude’s last, but its futuristic lines and high school parking lot ubiquity made an indelible mark upon the Prelude’s legacy. Though without 4WS and down on power compared to its JDM counterpart, the US Type SH Prelude had its own party trick: Active Torque Transfer System (ATTS). In a nutshell, ATTS was a torque-vectoring differential installed in place of a proper limited slip, an innovation that predates by over a decade the appearance of torque vectoring diffs in everything from McLarens to the Focus RS.